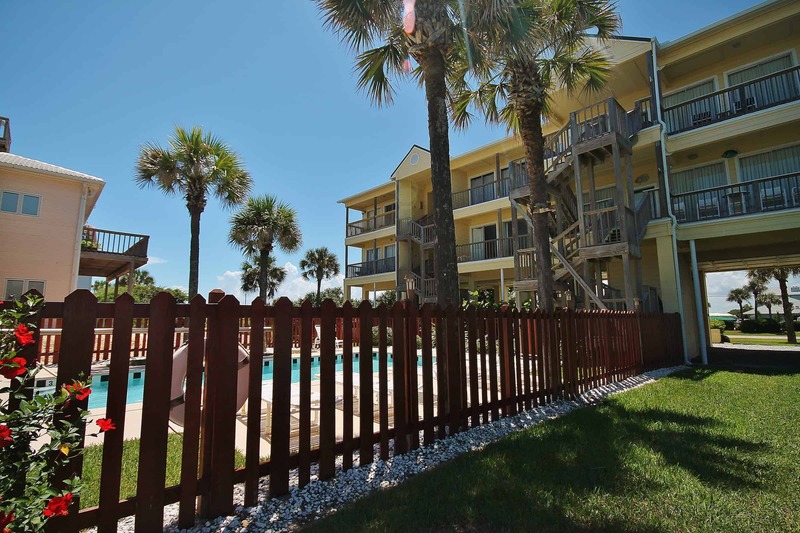 The Ocean Club at Turtle Mound, located near the Canaveral National Seashore in New Smyrna Beach, is a direct oceanfront New Smyrna Beach Condo Rental Complex. 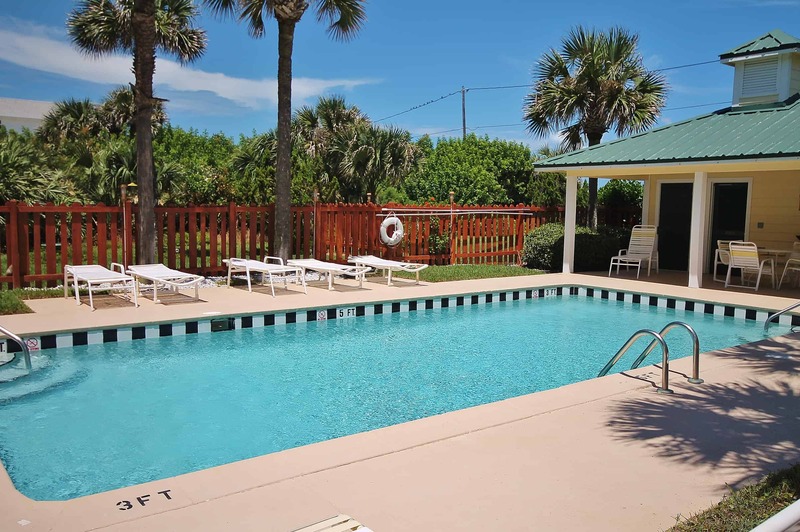 Built in 1989, this small, 14-unit condominium is slower-paced than condos closer to downtown New Smyrna and provides its guests with a more tranquil vacation spot. Visit Where Floridians Vacation! 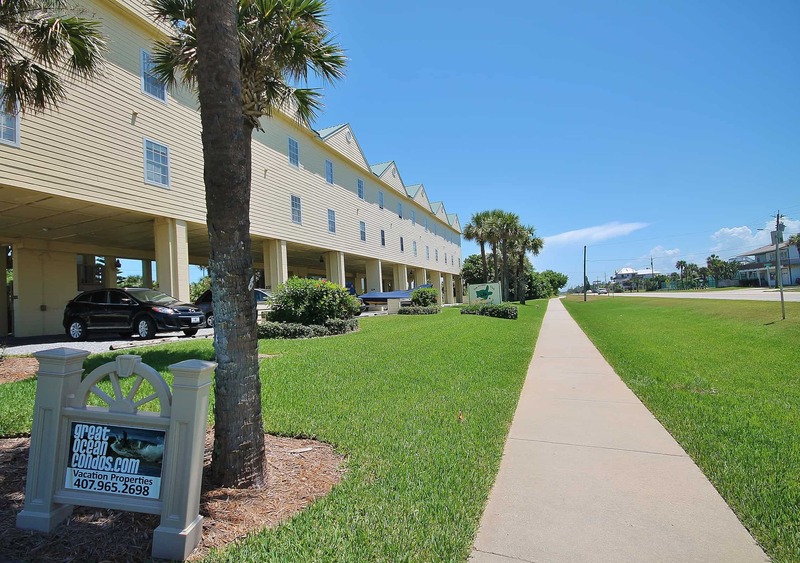 Each unit at Ocean Club at Turtle Mound provides beautiful beach and ocean views. Every unit is equipped with a full kitchen and its own washer and dryer. 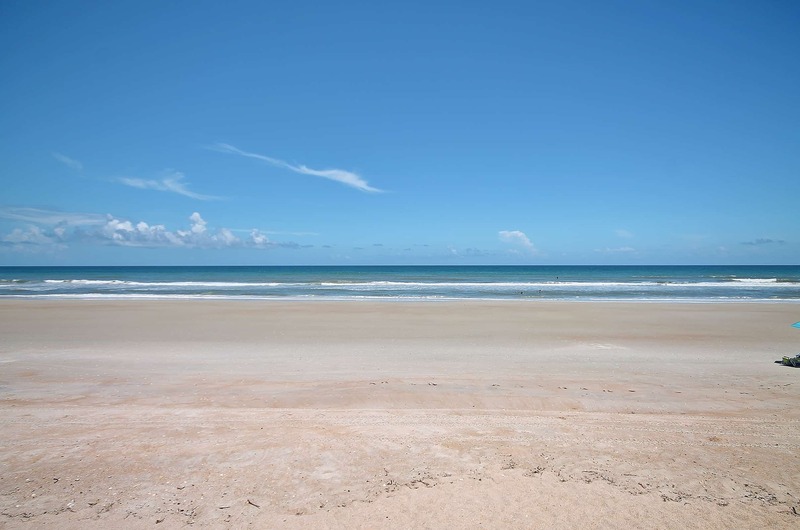 Located on the non-driving portion of the beach, the open beach provides plenty of room to enjoy long walks, shell hunting, sand castle building, and games of Frisbee. Pet friendly Mary Bethune Park with tennis courts, basketball hoops, children’s play sets, and a fishing pier, is adjacent to Ocean Club at Turtle Mound. 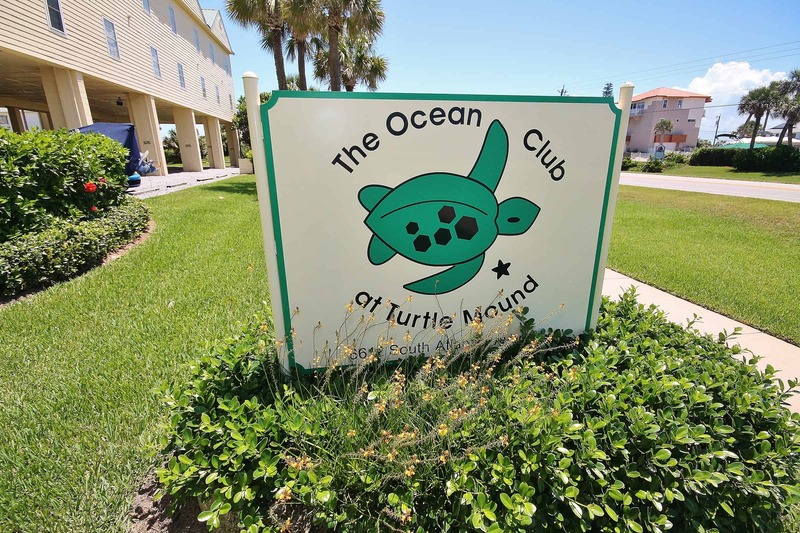 What Else is Near Ocean Club Turtle Mound Condominium? The restaurants, bars, and eclectic shops of New Smyrna’s historic are on Flagler Avenue is a short drive north from Ocean Club at Turtle Mound. In addition to the fishing pier at Mary Bethune Park, outdoorsmen can enjoy world-class flats fishing at Mosquito Lagoon. Kayak and paddle board rentals, manatee and dolphin viewing, and great seafood is also close by at JB’s Fish Camp. Turtle Mound is an ancient archaeological site managed by the National Park Service as part of the Canaveral National Seashore. The turtle shaped mound, comprised of oysters and refuse from the prehistoric Timucuan people, measures 50 feet high and 600 feet long and is the largest shell midden in the mainland United States. Added to the US National Register of Historic Places in 1970, the mound can be seen from as far as seven miles out at sea, and was used as a landmark by early Spanish explorers and succeeding sailors. Archeologists have dated Turtle Mound to around 1000 BCE. 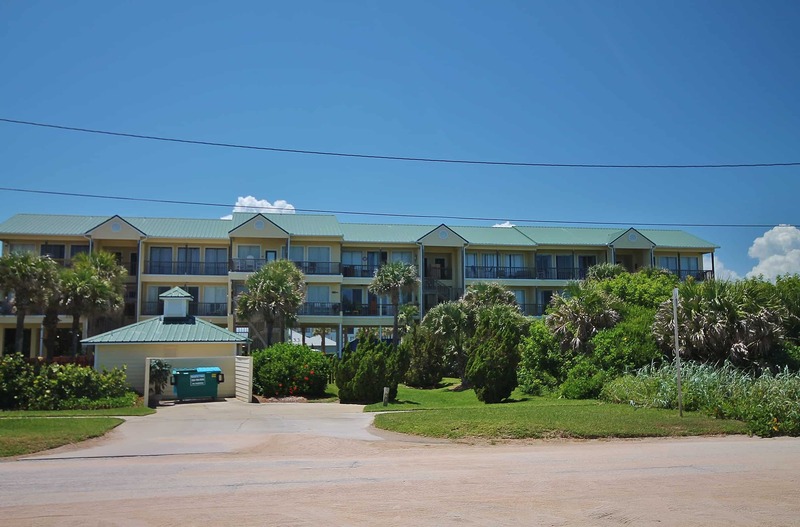 Reserve Quickly – Ocean Club at Turtle Mound Units are Popular! 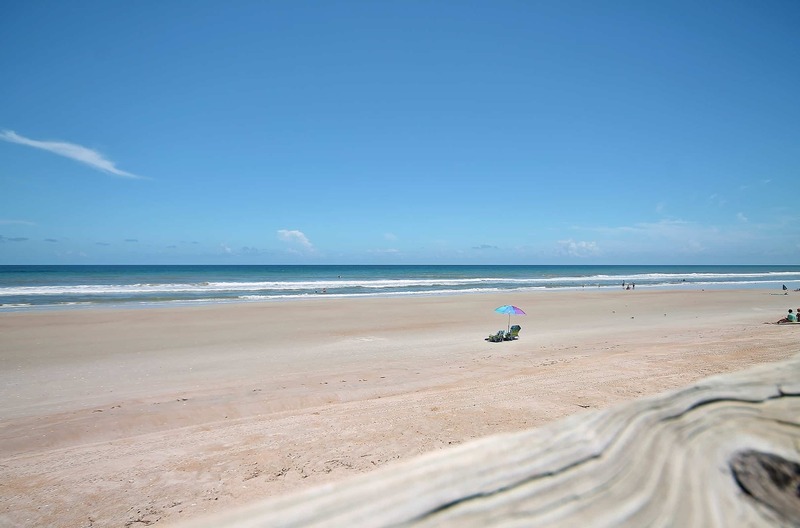 Whether you take in the history, refresh your soul with a walk on the beach and a dip in the large, fenced in complex pool, or venture to the nearby Bethune Park or Canaveral National Seashore, you’ll find more to do here than you have time for! 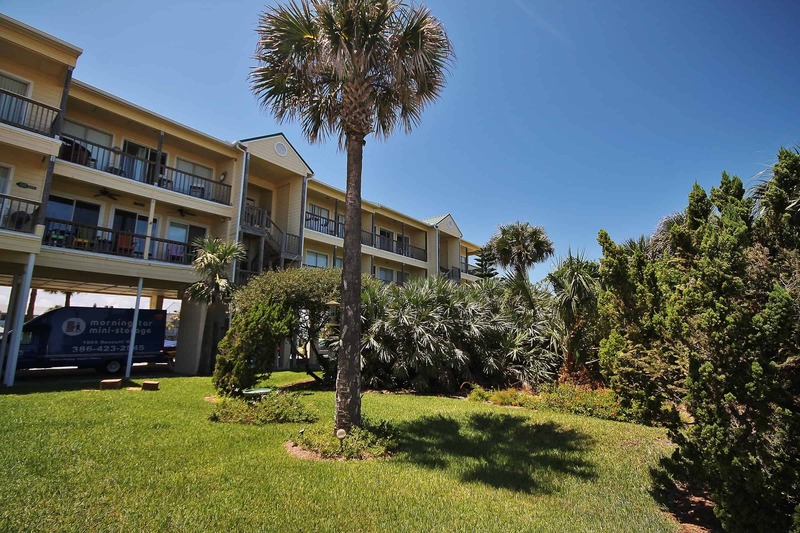 Ocean Club at Turtle Mound oceanfront condos book quickly. Inventory is up-to date, so if you see a unit that suits your availability – better book it! You can reserve your beachfront condo online in minutes. 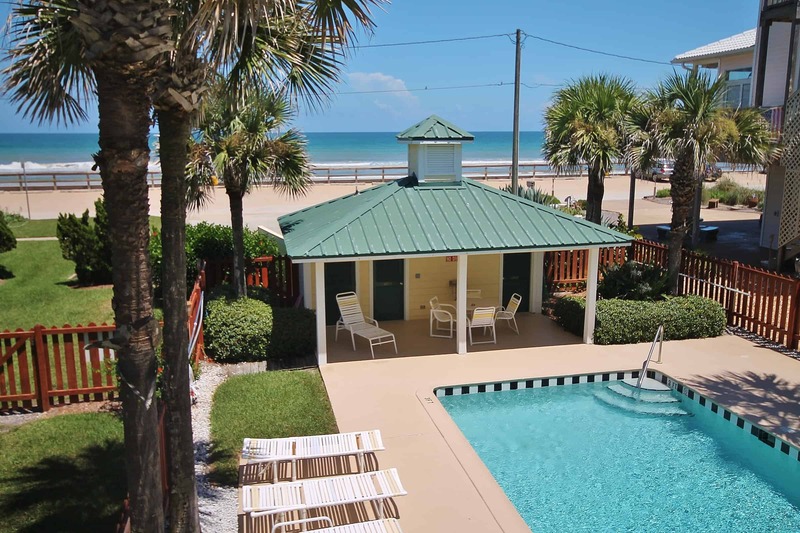 Look through the Ocean Club at Turtle Mound Condo rentals available now and book your New Smyrna Beach vacation today.